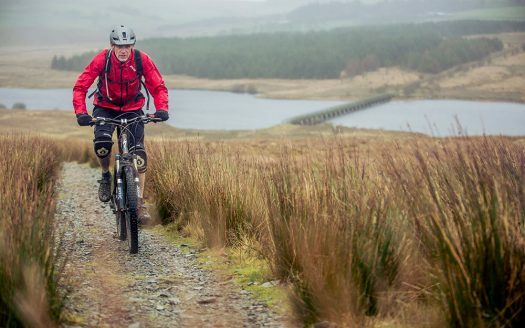 A route for riders with a fair level of fitness, but expert skill is not essential as the route includes lots of double track, and some great descents! 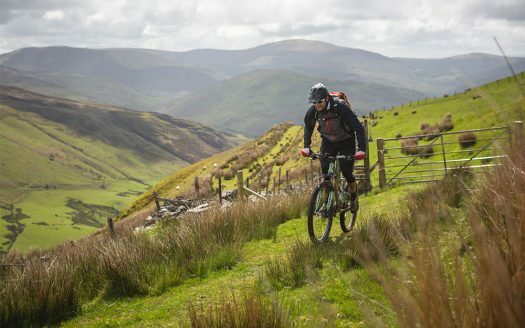 The emphasis here is freedom, space and exploring the less-ridden trails of Llantysilio Mountain. Definitely a route for the committed, with 1250 metres of wonderful Welsh climbing and views of the Dee Valley, the Clwydian Range and, on a clear day, Snowdonia and the Pennines. 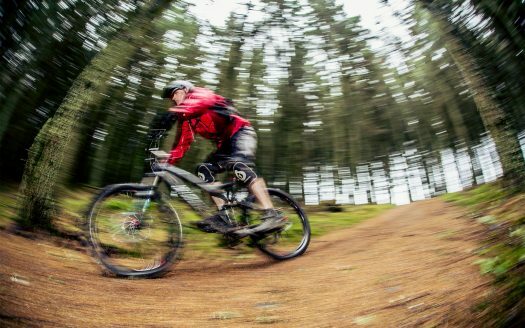 Starting from the mountain bike centre at Coed Llandegla, the route uses short sections of road to connect with Llantysilio mountain and the great network of untamed trails. Look out for the blue bridleway markers, but be aware that things can quickly change out in the open. Take an OS map with you and have a general idea of your route before you go. 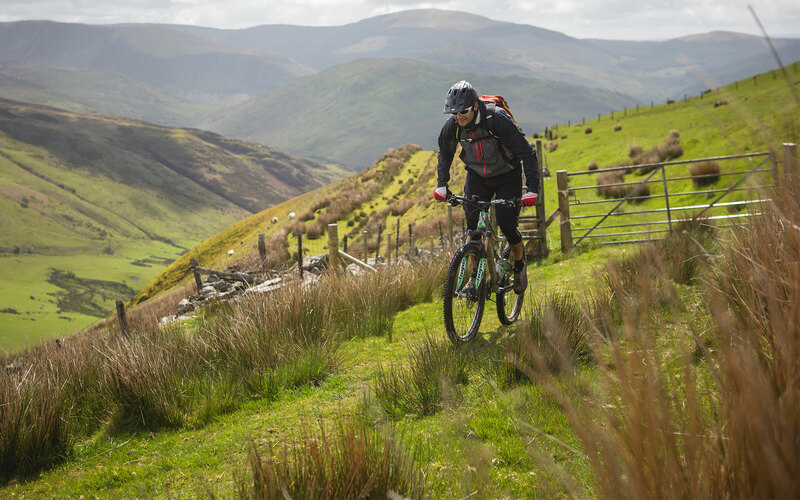 Take yourself on a true Wales Adventure and enjoy the natural trail network on offer. The roads can be used as escape routes, should you need to shorten your route, and please remember to take an OS map and all the essentials you might need out on a mountain!